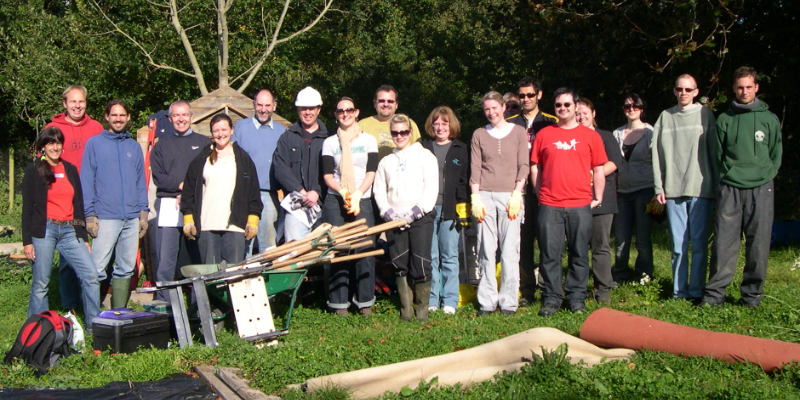 We are always happy to offer physical work in our tree nurseries and with our woodland planting schemes, but also do contact us if you are looking to extend your experience in office management, fund raising or PR. Individual membership is very important to us. It shows that we are supported by a community who love the area and enables us to carry on our work. You can join today by filling out our on-line form, or contacting us for a paper version. 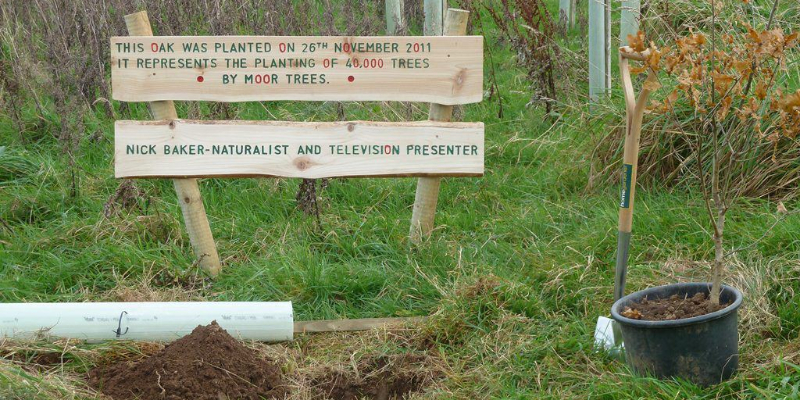 What better way to mark and celebrate some of the key points in a lifetime than with a lasting legacy of trees and woodland, an eco-friendly and unique present? 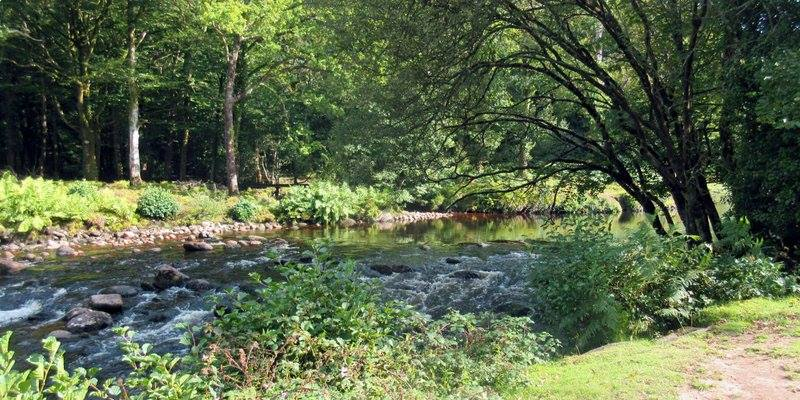 Raise money for Moor Trees the easy way. 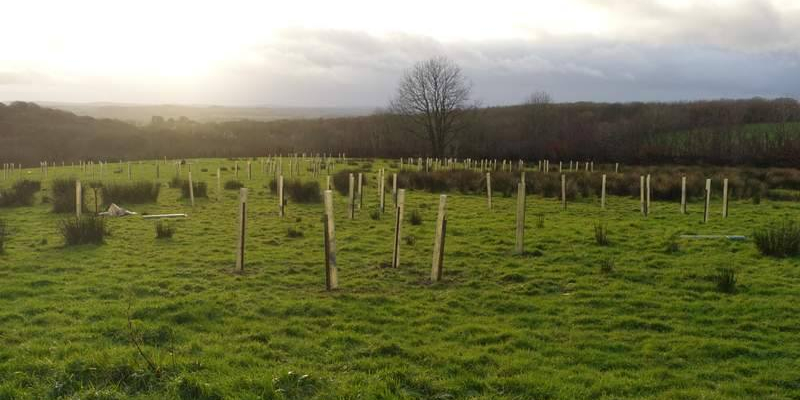 We have partnered with a number of organisations to help you raise money for our tree planting programmes. A particularly generous and important legacy would be to consider a gift in your will. 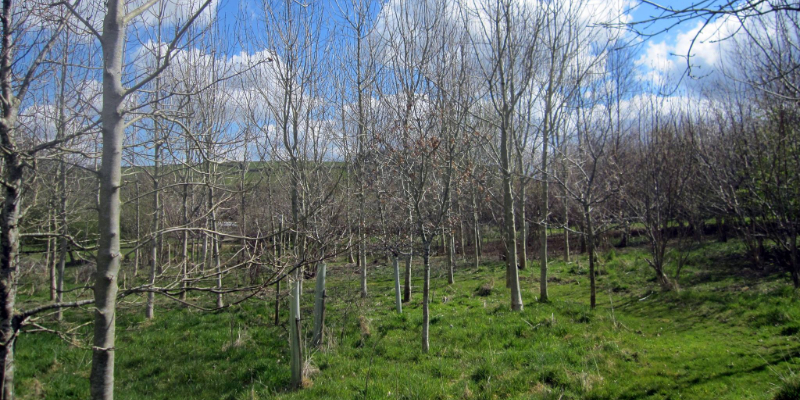 Moor Trees could create woodland in your memory, small or large. Are you concerned about your carbon footprint? Why not consider becoming a carbon partner – as an individual or a company. 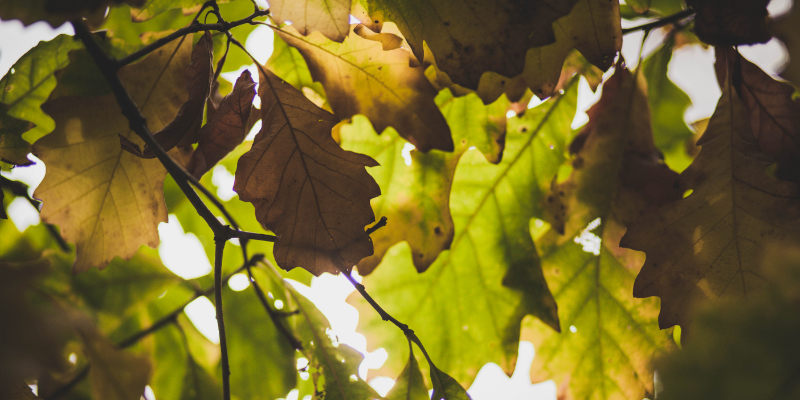 We will plant an agreed number of trees each year as a way of offsetting the effects of modern living and working. 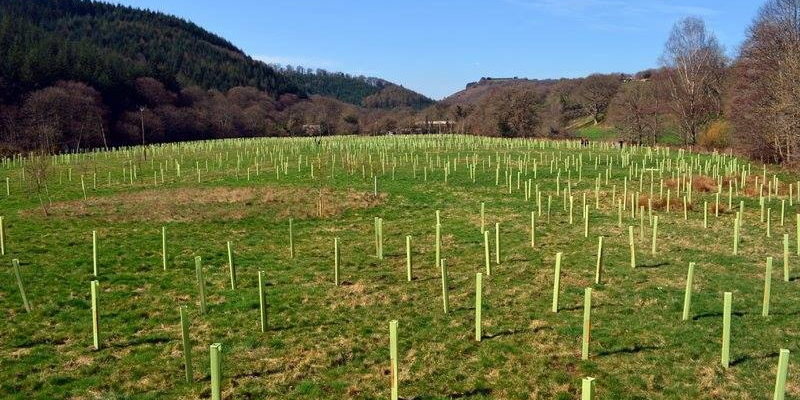 If you are a landowner, let us help you plan and create new woodland, making sure that we also take into account other valuable wildlife on your land, such as marshes, meadows and heaths.